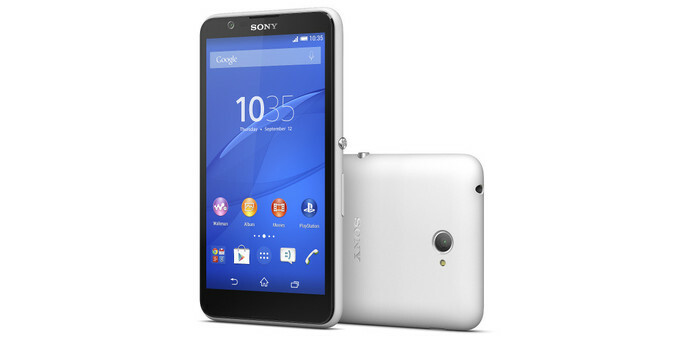 The Sony Xperia E4 get listed on Clove UK websites for pre order and It’s price is £100 but the price is for the single-SIM version, and another version will have two SIM slots but price is still not reveal for double sim version. Phone will be available in late March. OS situation is also cleared , the Xperia E4 will launch with Android 4.4.4 KitKat and get 5.0 Lollipop later.